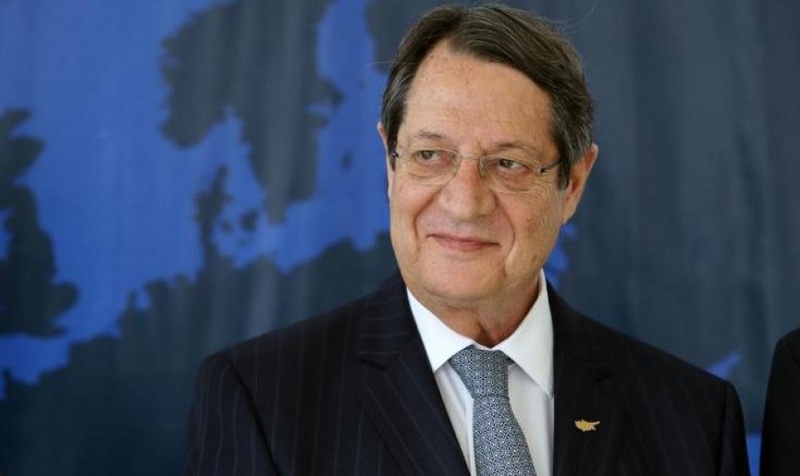 On the sidelines of the 5th EU Summit for Southern European Countries to be held in Nicosia on 29 January 2019, the President of the Republic of Cyprus, Nicos Anastasiades, will have three bilateral meetings. The Cypriot President will meet with Portuguese Prime Minister Antonio Costa on the morning of January 29, while on the afternoon of the same day he will meet with French President Emmanuel Macron and Italian Prime Minister Giuseppe Conte. According to Foreign Minister Nicos Christodoulides, the bilateral meeting with the French President is a continuation of the recent visit of the Foreign Minister to France and the agreement to start discussions on very specific agreements on bilateral relations, energy, security issues and policy. Anastasiades and Macron will review the progress made since then, and if necessary, there will be announcements. Nicos Christodoulides also added that preparations under these agreements have gone a long way. With Italian Prime Minister Giuseppe Conte, Nikos Anastasiades will discuss bilateral issues, such as the broadening of the cooperation of the two countries in the Cyprus EEZ, the construction of EastMed construction and regional issues. Nicos Christodoulides noted for EastMed that the four countries that signed the draft pipeline agreement are waiting for the Commission’s comments on the pipeline, which is one of the options to exploit the Eastern Mediterranean energy reserves.